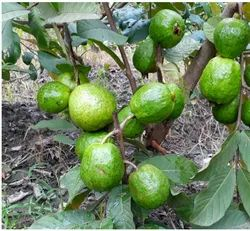 Our company supply best quality grafted seedless guava plants. Ready to harwest within 12 months, fruits weight 250 yo 350 gm, plantation distance 8*12 feet, 453 plants per acer. 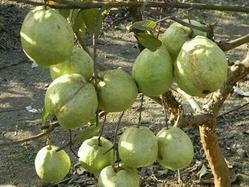 Our company supply best virus fee, healthy grafted alhabadi safeda guava plants.